Red Queen is a nail-biting tale of intrigue, mystery, and betrayals. 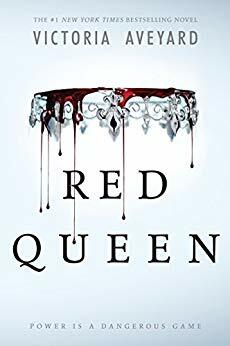 Amazingly written, Victoria Aveyard spins an exciting tale of fabulous characters in a world so different, yet so very like our own. 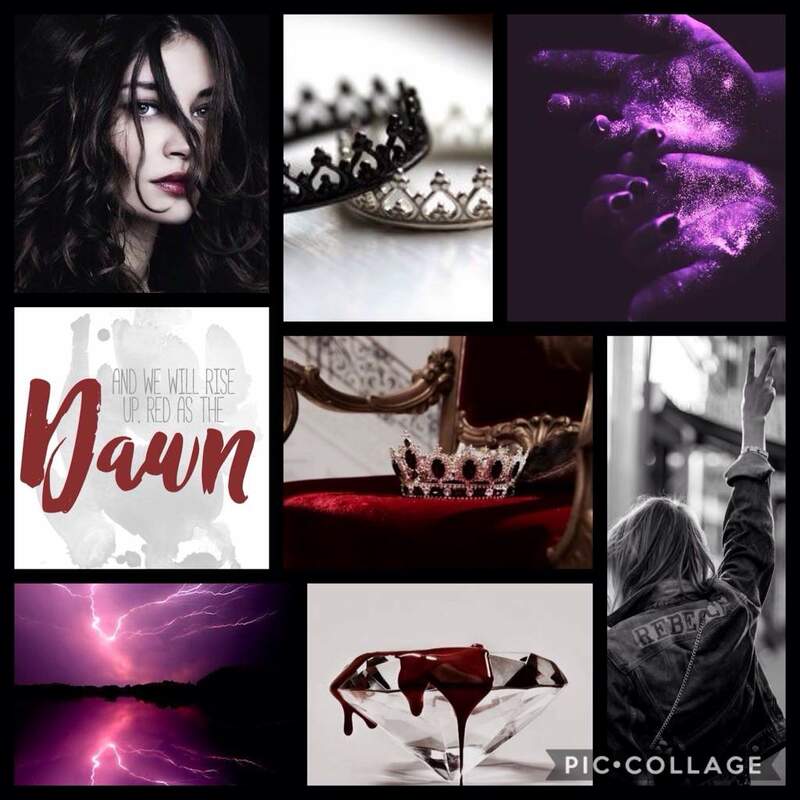 Red Queen follows the happenstance journey of Mare Barrow, a poor red-blooded thief, from the Stilts where she fears conscription (draft for the army) to the palace of silver-blooded nobility where she must playact to survive and betrayals are a given. In a world divided by blood--Reds are mere human, while Silvers are like supernatural gods--Mare has no place. She is not all she seems to be but bleeds red with powers of a Silver. 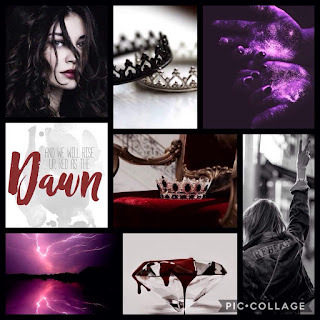 To hide this "flaw," she is forced into a fabricated role of a lost noble and engaged to one prince (Maven) while battling feelings over the other prince who got her into this predicament (Cal). Throughout all this, the Reds are rising in a rebellion that will forever change the land as they know it, a good thing for the suppressed Reds but not necessary Mare who is walking on a tightrope and at any moment could plummet to her death. The world building of the land Norta is exquisite as a universal dystopian future land that we could imagine is our very own in hundreds or thousands of years from now. The characters are well-developed, believable, and Cal is simply irresistible, in the quiet, stoic, manly, Byronic hero way. Maven is well-rounded, interesting, with the boy-next-door looks, and lovable, puppy-dog adorable personality. The plot itself is intriguing with twists and turns, but with enough clues hidden in for things to not be overtly surprising. What was interesting was the author's attention to minor character's personalities and how they all come to be intricate parts of the plot. It is a complex read, but never hard to follow. In short, it has the best plot and characters in a book that I have read in a while. The chink in the Red Queen's armor is the Red Queen herself. Perhaps it is a personal preference, but I neither liked nor sympathized with Mare. She uses people and then is upset when they do the same to her. Then she admits she deserves it, but repeats the behavior. She is selfish, not thankful, and unkind, and I think we are to believe this is justified because she's had a hard life, but I can't quite buy into that. I'm hoping this is the beginning of a character arc, but I found myself rooting for other characters and quite apathetic to her situation. Another problem is I thought this was a dystopian romance, meaning they usually have some moments of romance and flutters of hope. 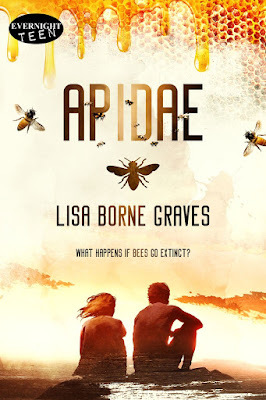 From beginning to end, it has that depressingly hopeless tone that some dystopian novels bear. Personally, I need some hope. The romance is hardly there. It starts, but there are very awkward cuts right after kisses. I felt like I was robbed of the characters' reaction to the kiss. They kiss, then literally it cuts to another scene in the next sentence (or even moves to the next chapter). 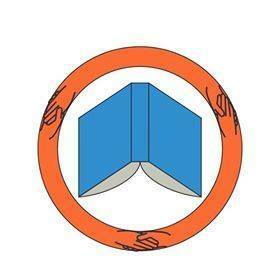 No words of admission, no one interrupting, no explanation of how they parted or looked or even felt. Strange and unsatisfying. Overall, despite the lack of romance and likability of the protagonist/narrator, the plot and world that Aveyard builds makes the book worth the read, with an addictive, nail-biting ending that makes you want, no need more. Stay tuned as I fulfill my craving with the next book.